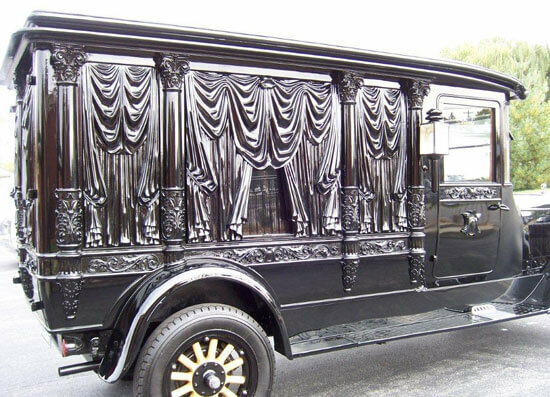 The Andersons are not new to the funeral business. 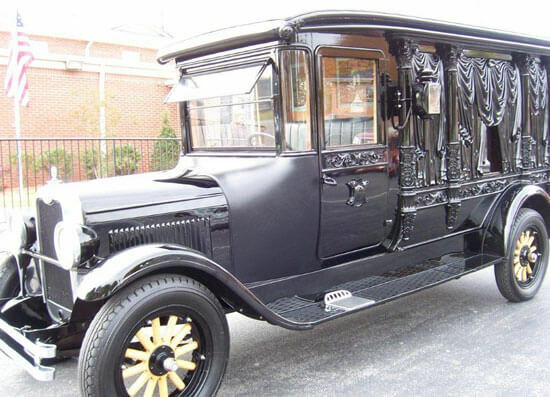 The Anderson and Son Funeral Home & Memorial Park in Lafayette was opened in 1977 and the Anderson and Son Funeral Home in Red Boiling Springs was acquired in 1986 from Mr. Paul Alexander. Our staff members are your friends and neighbors in the community; people whom you have grown to love and trust over the years. 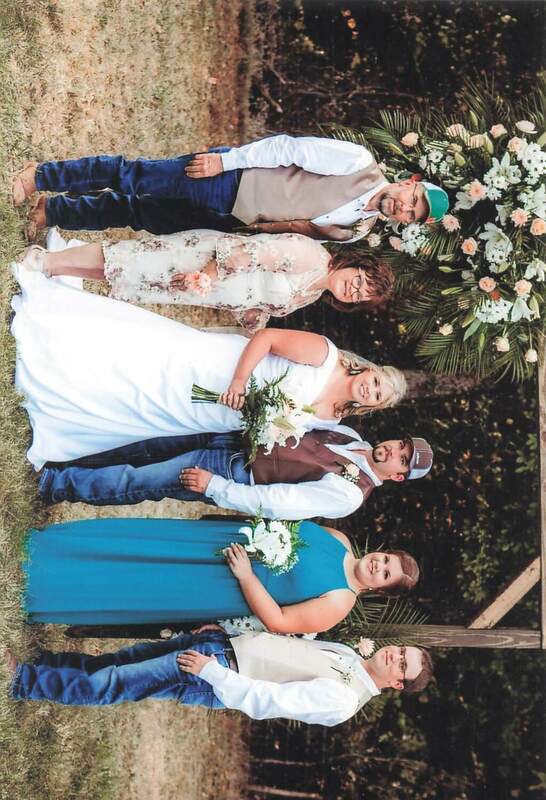 When other funeral homes around us are selling to other entities, the Anderson's continue to own and operate their facilities. We are available 24/7. We make it our purpose to give thoughtful service, and if in so doing we have helped lighted your burden, our goal has been accomplished. We sincerely hope that our service will be deserving of your confidence. We have available a large community Building that seats about 70-75 people with tables, refrigerator, stove, microwave, TV, bathroom, etc. It stays booked well in advance. This community room, at no extra charge, is often used for a meal after a funeral. The funeral, burial, and dinner is all on the same grounds. 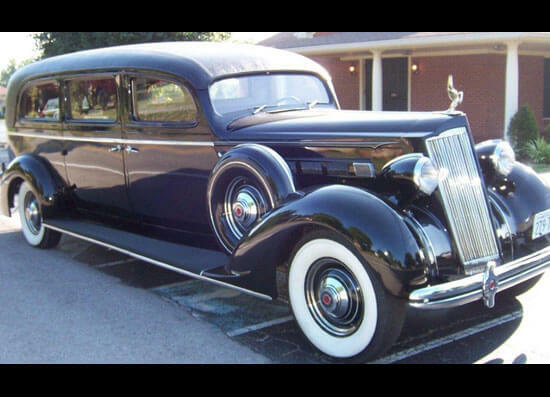 We have available, at no extra charge, an Old hand carved 1913 Rock Falls Hearse and a 1936 Packard hearse. The slogan, "We Treat Your Family Like Our Own" is nothing new to us. 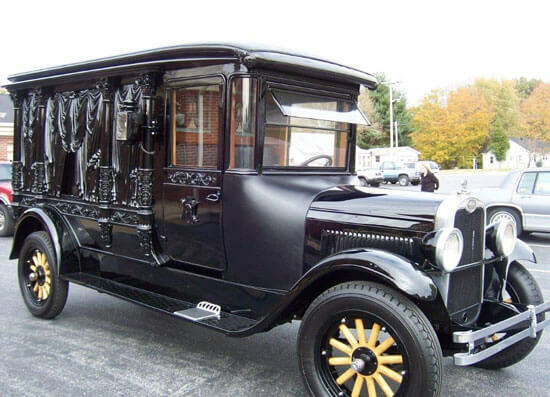 Thru the years our funeral homes have been honored to serve the families of very notable citizens with hundreds attending the service and we have served the families of some quiet gentle souls hardly known to anyone, with only our staff attending the service. They all get the same caring and compassionate service.